With the release of the Super Smash Bros. Ultimate, it's time for players to undergo a time-honored tradition: unlocking a bunch of Nintendo characters over the course of a few hours. In his otherwise glowing review of Ultimate, Jeff Cork does point out that the unlocking schtick is getting old. "It’s an unnecessarily tedious and antiquated process," he said. Do you agree? Personally, I'm kind of over it. 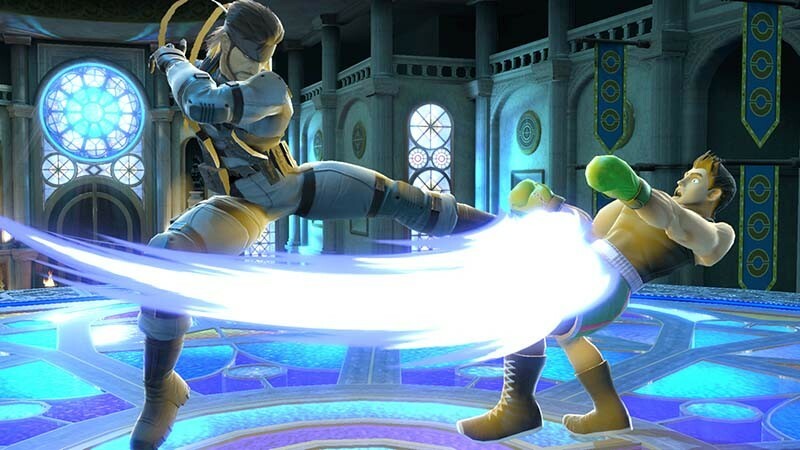 I just want to play as Duck Hunt, Dedede and Snake already. The World of Light mode is okay, but I don't want to feel like I have to play it to unlock everyone. I know there are other ways to do it, but nothing I've seen is fast or simple enough for me to want to really engage with it. At the same time, there's a part of me that knows if all the characters were unlocked from the start, I'd be less motivated to play overall.